The European Parliament has adopted a resolution demanding the Council of the European Union implement sanctions against Belarus. The resolution was adopted on Thursday by a unanimous vote. 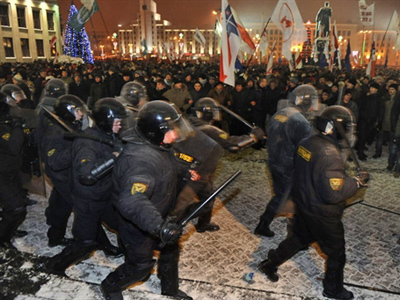 Minsk has prompted criticism from the EU over the latest crackdown on opposition after the presidential election in December. Proposed sanctions include visa restrictions and freezing the European bank accounts of top Belarusian officials, suspending international aid programs and a boycott for sports events in Belarus, such as the World Ice Hockey Championship in 2014 . Earlier, speaking at the plenary session of parliament, the EU's foreign policy chief Catherine Ashton called on member states to act immediately as “the events in Belarus are a direct violation of human rights, fundamental freedoms and democracy”. Sanctions against Belarus will not include economic restrictions — but Minsk could still suffer quite a blow. 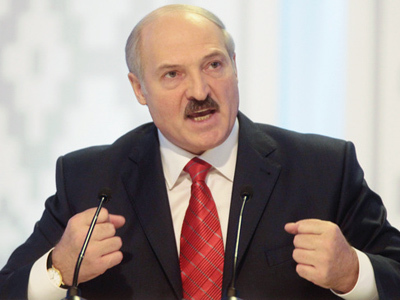 The EU plans to reinstate a travel ban on Belarusian President Aleksandr Lukashenko and a number of officials responsible for “falsifying” election results, as well as for the repressions and arrests of opposition members. Swedish Foreign Minister Carl Bildt said that the new list of those unwelcome in the EU will be extended from the ban that was effective in 2006-2008. President Lukashenko said his administration would reply to sanctions aith equal measures. "I order the government to do only one thing: if anyone tries to impose economic or other sanctions on this country, our response must be immediate. We must prepare our response, up to the toughest possible measures," Russia's news agency Interfax quoted Lukashenko as saying on Thursday. On Wednesday, five European factions agreed on a consolidated text of the resolution. 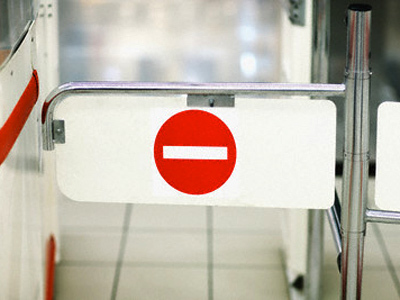 Apart from visa restrictions, it requires to ban Belarus from participating in the Eastern Partnership forum due to take place in May in Budapest. Another provision implies freezing all financial help to Belarus, including IMF and European banks credits. The document compiled by the deputies also says that the European Parliament regrets Russia’s decision to recognize the election and qualify its outcome as Belarus’ “internal affair”. The post-election situation was immediately denounced by the EU back in December, but threats of sanctions seemed to have no impact on President Lukashenko. Arrests of opposition members and a crackdown on journalists continue. 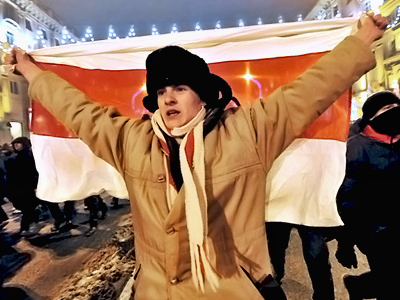 Now the European Parliament, which has a firm stance on Belarus, has to fulfill its promises. In fact, some sanctions have already taken effect. Poland, which is Belarus’ Western neighbor, was the first to shut its doors to Aleksandr Lukashenko and some Belarusian officials. In another twist, it was confirmed on Wednesday that Belarusian Foreign Minister Sergey Martynov will not be allowed to the Munich Security Conference on February 4-6. 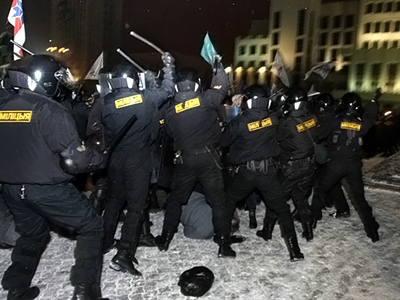 However, Belarus’ opposition believes tougher measures should be implemented against the country.